Shopping areas in Romanias Best Investments sector! Shopping areas in Romanias Best Investments sector! Our company has in its portfolio a number of premises suitable for shopping malls and supermarkets. We can recommend investment opportunities in this segment in other Romanian cities also according to market demand. 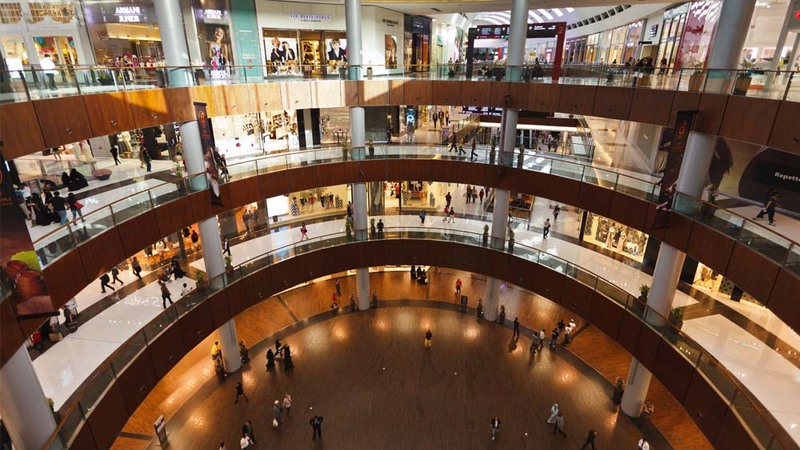 From thorough analisys of the location, land purchase, obtaining the building permit, development of a direction and tenant mix including professional shopping mall management – everything that is necessary for the development of successful shopping malls. For investment funds, interested in taking over “functioning businesses”, we can identify purchase opportunities (financial placements) in the respective sectors. We are the partner that can satisfy any demand, if there is interest and financial means.